Healthizen's Blog: New Feature "Healthy One-liners"
We are introducing a new section on the blog and that's precisely a celebration for the completion of 30,000 page views on our blog! a) Out of my studies & experience. b) Out of discussions with my clients. c) Out of pitfalls that my clients get into while following a diet chart. d) Out of wrong information passed on by Health related articles written and published in the Newspapers, Magazines and Online articles. These tips would be more focussed on Awareness Generation. 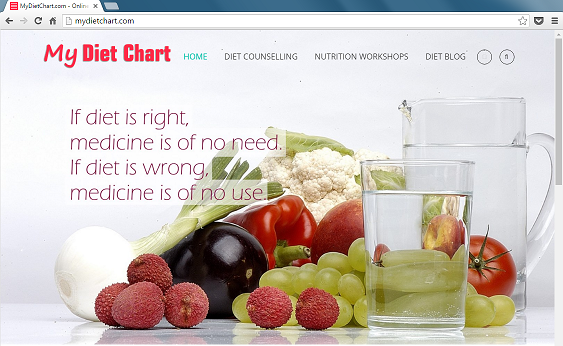 Delighted to start once again a new section for the Good Health Seeking Population!